Outside of drunken philosophising, coffee-shop complaining and late night rumination, auditioning is how actors spend most of their time. Auditioning is a skill; something that can be refined with experience and hard work. We all have to go through a fair few clunky auditions before we start feeling comfortable, but, however familiar it becomes, you will never quite shake those pre-audition nerves. If you do, please let me know how you did it ([email protected])! For me, the best way to battle nerves is with PREPARATION, so here are some thoughts on how to prepare for an audition. My advice isn’t particularly unique or profound. It is simply a rehashed guide of some essential elements that I have learnt so far in my career. We can so often lose clarity and common-sense when acting and performing, so here are some of my rather obvious, but important, thoughts on how to get ready for an audition. I want to first of all look at auditioning for theatre. 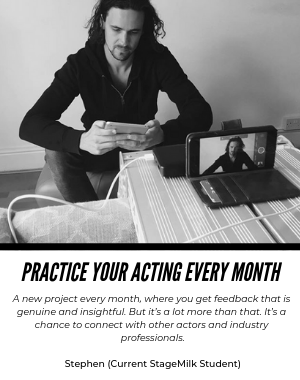 There is a slightly different approach when auditioning for theatre, film and TV, so it’s important to break them down individually. To understand the monologue or scene that you are to perform, you have to understand the perspective from which it was written. Reading the play is non-negotiable. You are leaving yourself open to a lot of critique from any cognizant director if you perform a monologue or scene without any understanding of the play from which it came. You are also likely to make erroneous character choices that, regardless of their brilliance, may not resemble the character that you are trying to portray. Should I watch the film version? This is a contentious question. Some argue that watching the film version of a play influences character decisions and can make actors fall into the trap of mimicry, which is never a good idea. You want to play your unique version of Stanley Kowalski, not Marlon Brando’s. I think it can be a great way to get more understanding about a play, just make sure don’t fall into the trap of copying other actor’s choices. Tip: outside of the play, do some research on the play. What era is it from? What else did the playwright write? What is the play trying to say? The more opinions you have the more you can offer in the audition. Tip: reading the play out loud can be a great way to take in the story and get a feel for your character in the context of the play. If the first point didn’t inspire you, hopefully this will. Read the play as many times as you can bear. Be a detective and try to learn as much about the character as possible. You will be asked about your character, so the more prepared you are, the better. Be able to discuss the play and your character. Have an opinion! Opinions are important. This is especially important with classic plays such as Shakespeare, Marlowe, and Moliere. 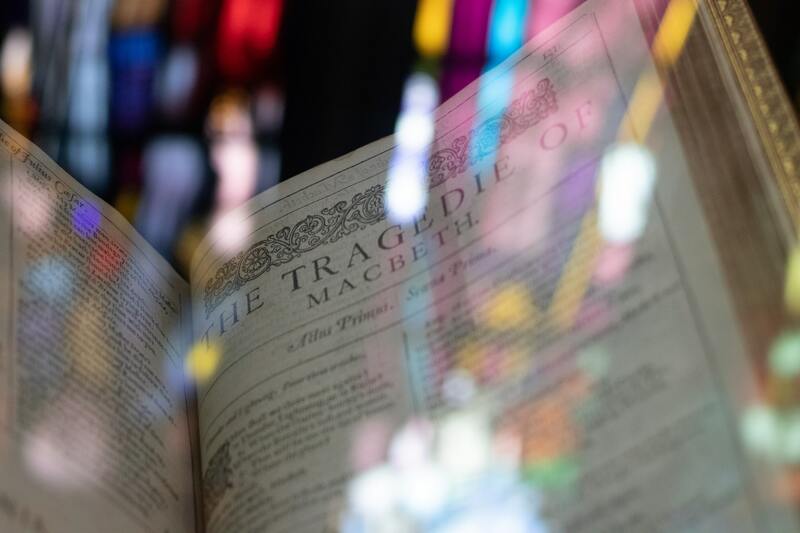 Understanding classic plays can take many reads, as the language is often archaic and at times extremely complex. Tip: take the play slowly. Try to enjoy the process of understanding and breaking down what is happening. There is no point reading the play for the sake of it. You need to understand what is happening! Whether you are performing a monologue, theatre scene or poem, be completely familiar with the work. Under the stress and the inevitable nerves, you will find that it is easy to muddle your lines unless you are completely solid in rehearsals. Tip: Try running your audition in front of family and friends to get rid of those initial nerves. Don’t just learn the lines! Every actor has his or her own technique. Find something you love or that you think works and make sure you use it. Don’t just think you can learn the lines and wing it. My article called ‘How to Act’ has some ideas, if you don’t already have an acting toolbox to draw from. At the core of any scene or monologue is a want. What does your character want and how are they going to try and achieve that goal? The more specific you can be in your preparation, the more fun you have have when performing. 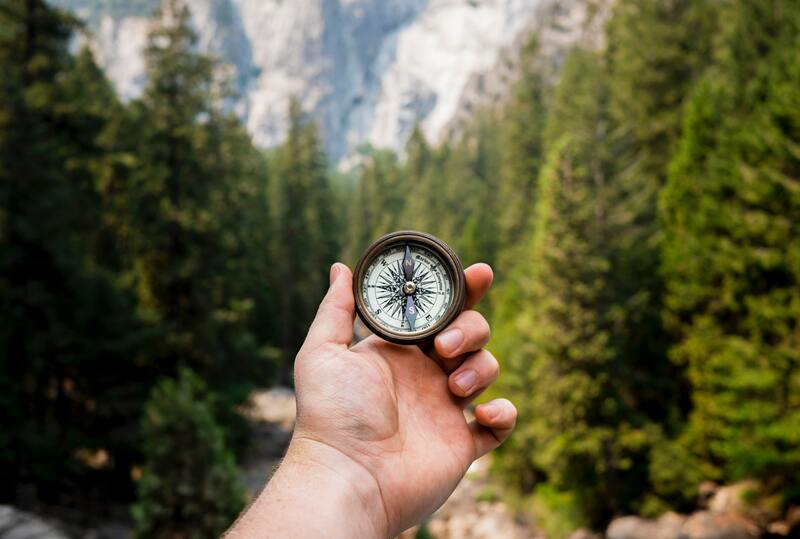 Directors are always looking for how well actors take direction, so be able to perform your piece many different ways, showing alternative emphasis or emotions. Workshop your audition with a friend and get them to ask you to perform it in a variety of ways. You never know what the director wants, so the more adaptable you can be, the better. Especially when auditioning for the screen, wear something that hints at the character. Don’t go in dressed in the full attire of your character, but, for example, if you are auditioning to play a businessman, wear a shirt, trousers and nice shoes; look the part. Warming up is really important. It gets you physically and vocally prepared, but also gets you focused. Don’t get too caught up in chatting to other actors or stressing about the audition. Do a solid warm up, and go in there and do your best. I have made this mistake too many times. You’re sent an audition and you don’t read the episode or pilot. This is not good!!! You are given so little to help you understand a character, that it’s crazy not to read everything you get sent. You may only have a few days to try to understand a character that is completely foreign to you, so make sure you read the episode or film. Reading the episode/film gives you context for your scene and is vital for portraying the role in a way that serves the story. If you are auditioning for an existing TV show watch previous series. Or, if the director of the film you are auditioning for has previous credits, check out their past work. Watch as much as you can to get a context for the scene. It’s important to understand the tone of a project if you want to land the role. An audition for a soap is very different to a dramatic indie film. Of course we are always playing for truth, but there are nuances to different genres. Auditioning whilst standing on a line on the floor, in front of a camera, in a casting room can be difficult. It can feel restricting and inhibit your natural instincts, unless you are comfortable in that environment. You need to start feeling confident in that space and the best way to do that is to practice at home. Try filming the scene to camera. 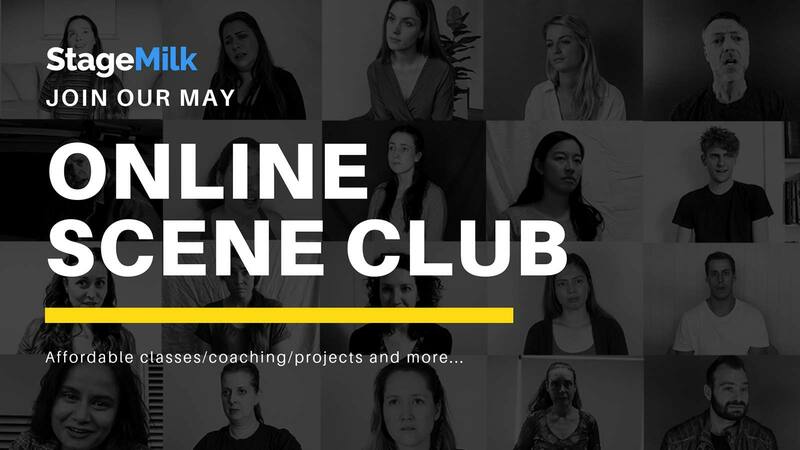 This is a great way to test your lines and practice the scene. You can see what works and doesn’t work and get comfortable in front of the camera. An audition room usually looks something like this: a blank wall, lights everywhere, a sofa and a camera pointing at you. It’s not exactly the Globe Theatre. You need to make sure you have done the imaginary preparation for an audition. Who are you talking to? Where are you? What time is it? The more detailed world you create, the more you can transcend into the role. This work will come across on camera. Often castings come through with 300-500 words on your character: “John Doe is charming, warm and outgoing but has a dark side that is always present. He is introverted, with an extraverted quality. His quiet confidence unsettles but he is also arrogant and brash” – WHAAA. How can you play the complexity described in many of these character bios? You can’t. Trying to portray a “character” in an audition is a recipe for disaster. They want to see your uniqueness in an audition, so generally I would ignore character bios. Let the scene inform your choices. At the end of the day, do what works for you. You want to refine your preparation so that you can walk into that audition room with confidence. My advice is to do as much as possible, so that you can be open to direction and free to play in the room. If you go to an audition unprepared, it will be obvious and it will only reflect badly on you. This is your craft, so put in the work! I guarantee you will have more fun if you are well prepared.